I won’t lie. It’s awesome seeing my books out in the wild and I love nothing more than getting tagged in pics of readers reading my books, or blogs that feature them. That’s why it was so cool to see that Crush made a list of YA FF/ romance books to read for people who love the movie Love, Simon. I wasn’t tagged in this one, but I followed a link on a twitter post by Malinda Lo and was pleasantly surprised to see Crush featured. I may have sighed and swooned just a little that readers are still loving Tess and Maddie three years after the book was published. You can check out all the suggested books on the Bibliosapphic website here. I’ve read and loved only one of the books on this list – Dating Sarah Cooper – but I will definitely be adding the rest of the books to my TBR list. As for Love, Simon, I haven’t yet seen the movie, but I’ve just finished reading the book it’s based on, Simon vs the Homosapien’s Agenda, and it makes me look forward to seeing the movie even more. I loved the quirkiness of Simon’s family and the push and pull of his friendships as he navigated school and trying to work out who Blue was himself. I particularly loved the revelation Simon had while quietly falling for Blue and then acting on it. The apparent ‘newness’ of everything normal in the glow of first love and happiness. Something I remember clearly when I fell in love the first time, and then again later when I fell in love with my wife. One thing I have seen mentioned on my social media though is how apparently easy Simon and Blue have it on their coming out. How apparently little homophobia they grapple with compared to what can sometimes occur in real life. I’ve heard a few people I know mention this fact, mostly from people in the LGBT+ community who are older and who suffered terribly in their teens and early life. For them, Simon’s story doesn’t ring true, and I get that. They grew up in vastly different times. But we’re moving on and times are certainly changing for the better. It’s a great lesson that while some of the stories you read might not be your truth, they’re someone’s truth, whether that’s good or bad, sweetly romantic or littered with stigma and homophobia. The former is certainly my story and I’m eternally grateful for such wonderfully accepting and loving family and friends who made my story a happy one. It doesn’t erase the bad but it tells both sides. And in a time where more and more countries are changing laws to allow recognition and protection of LGBT+ citizens, I think it’s fantastic that we now get to have our own happy endings. So many romantic movies have been made about heterosexual teens getting their happy endings, I love how we’re starting to finally see movies where boys can love boys, and girls can love girls, and they get to live happily ever after. I’m definitely going to have to up my game for the next Girls of Summer book, that’s for sure! When I was just starting out on my self-publishing and writing journey, I discovered an author who has become one of my all time favourites. When I was feeling down about my writing, watching his first unboxing video used to give me a great pick-me-up. I still watch every now and then to remind me how exciting this big adventure can be, and how far I have yet to go. Since Crush is my very first novel, I wanted to share the excitement of opening the box and seeing it in print for the first time. You can see that video below. You can also scroll down to the video below that to hear the details of when the paperback copy will be available and where. 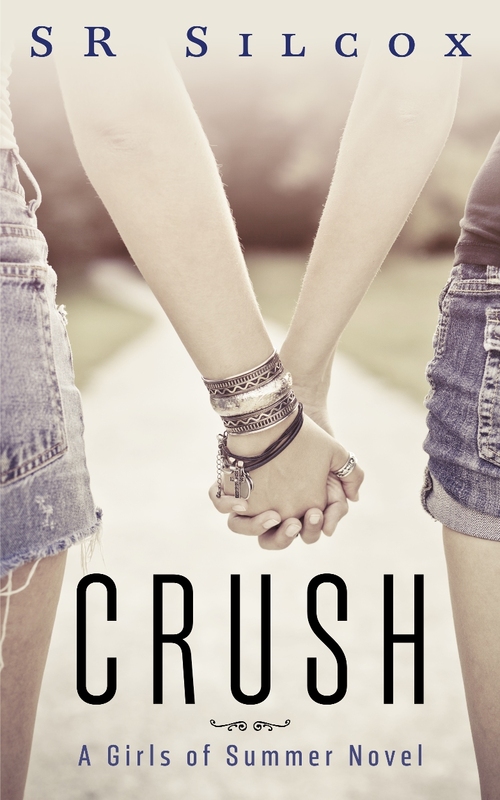 For the initial launch through until the end of July, you’ll be able to get Crush for $12 plus postage. After that, the price will go up to $15 (plus postage). See the video below for details on when the paperback will be released. Don’t forget, the pre-order page will go up on Monday the 25th May. It’s release day for Crush, and I thought I’d share some cool facts about the story to celebrate. These are a little spoilerish, but they’re mostly about settings, so no real plot spoilers. If you don’t like spoilers full stop, then stop reading this post now and go read the book. You can get it here. I’ll wait. 2. Piggies was a real cafe in that small town. 3. 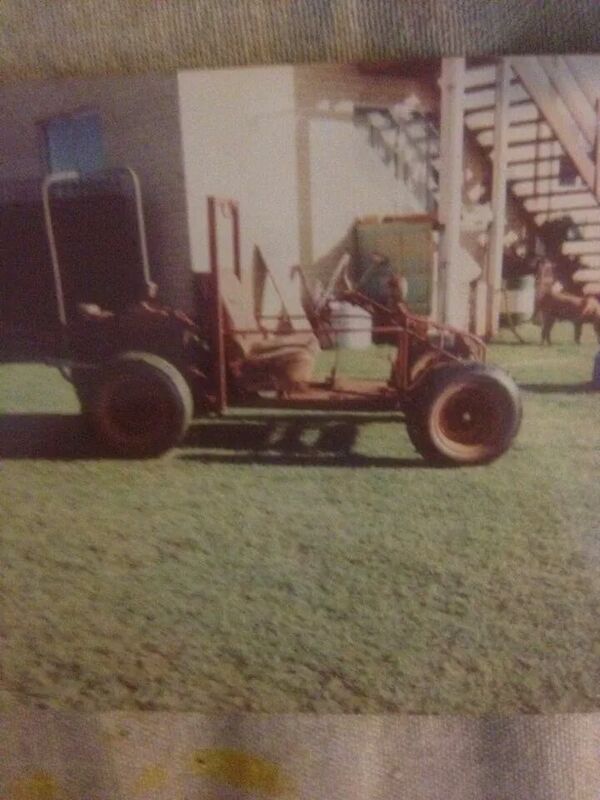 Pop and Gran’s farm is based on the farm my grandparents owned when I was younger. It’s still in my family, though I don’t get to visit it anymore. 4. There really is a Crush Festival, but I didn’t know that until after I started writing the book and was doing some research. It’s nothing like the festival in the book though. You can find out where to buy Crush from here. So, remember those sweet romances we read as teenagers in the 1980s an 1990s? The ones with lesbian main characters who fell for other girls and had fun adventures and happily-ever-after endings? No? Me neither. I do, however, remember those sweet teen romances from Silhouette First Love, Dolly Fiction, Sweet Valley High… The list goes on. I remember hiding in the stacks in the library at high school reading those books, never checking them out lest they appear on my borrowing record. Though I loved sci-fi and fantasy (Day of the Triffids and The Hitchhiker’s Guide to the Galaxy are still two of my all-time favourite books), when I hit 14 or 15, I started being very interested in the way relationships worked. Because I was a voracious reader, the way I discovered those things was mostly via fiction. I’ll go into my personal story in a future post, but as I read those short romance books, I quickly learned that it wasn’t the female main characters I identified with the most. It was the male characters that the girls lusted after. I wanted to be those boys that the girls chased after, had fun adventures with and fell in love with by the end of the book. I didn’t know what that meant at the time, but I knew it meant I was different. I’m not sure whether reading a book with a girl who fell in love with another girl and nothing bad happened and they got to be together in the end would have made me realise back then that I was lesbian, but who knows? What I do know is that we’re in an exciting time in the publishing industry, when there are more and more books with diverse main characters making their way into the world. A good number of them, however, deal with the ‘bad’ side of being different – the bullying, homophopbia, unhappy endings, coming out etc. While those stories are needed and valid, we also need stories where sexuality isn’t the main plot point. I think we need more happy endings, more sweet romances, more girls-who-love-girls and that’s okay stories. And that’s why I’ve been working on a series of sweet teen romances that will feature lesbian main characters, whose problems are just like any other teen, and whose sexuality is not a major plot point. I touched on the series in this post back in August last year, but since then, I’ve refined the series idea and decided on a direction for it. The books in The Girls of Summer series, beginning with Crush, are intended to be short and fun reads. Lighthearted sweet teen romances where the girl might struggle to get the girl sometimes, but she’ll never be dealing with bullying or homophobia as the major plot point. Though they will be linked by taking place in summer (my favourite season of the year), they will be stand-alones that can be read in any order. And most importantly, the girl will get the girl in the end. 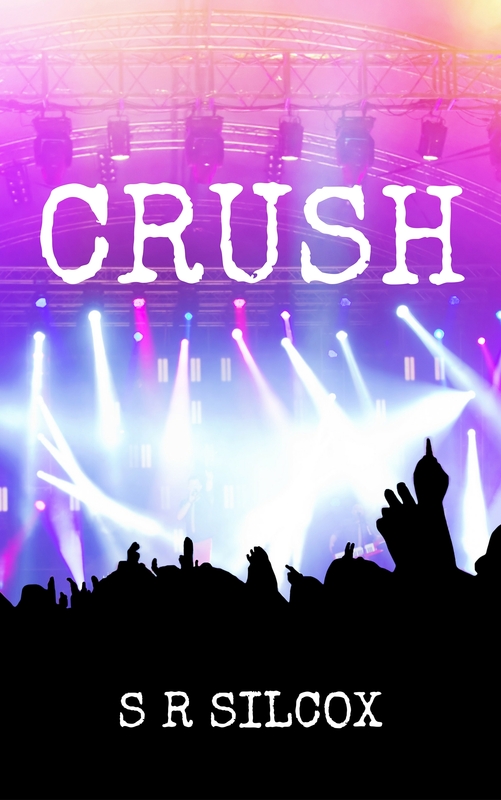 Crush is due for release on the 1st May 2015. You can get it for free before it’s released to the general public by signing up to the mailing list here. You can read the first five chapters and synopsis here.